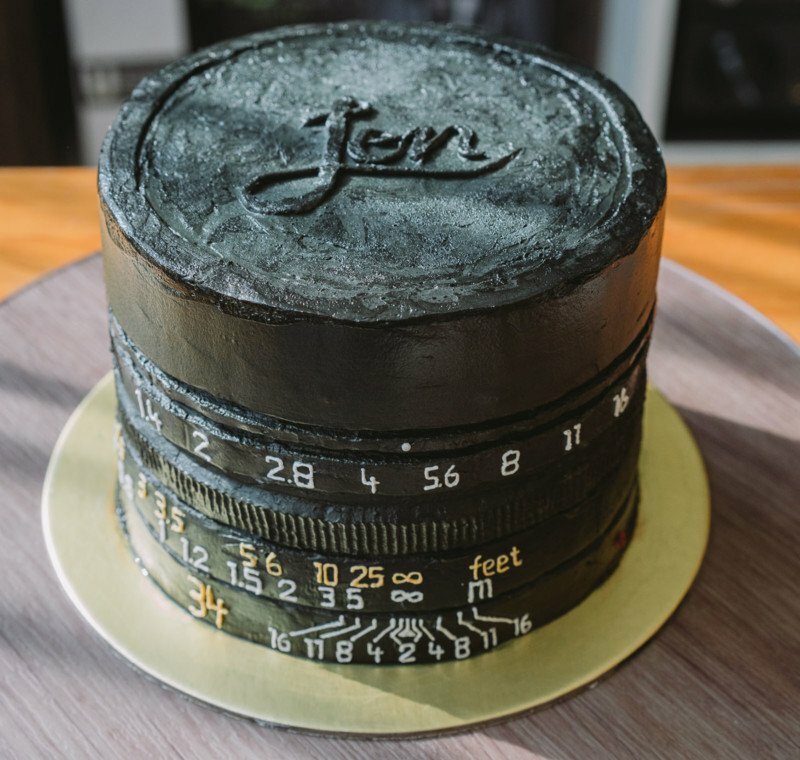 Check out this birthday cake that was made for a photographer. It was inspired by the $3,900 Leica Summilux 50mm f/1.4 lens, which the photographer owns. The cake was a creation of Karen Ng, owner of Pipette By Karen, which creates bespoke cakes and desserts over in Singapore. And yes, the cake’s focal length indicates that it’s to celebrate the photographer’s 34th birthday.